A minor refinement on last year's reinvention. The most annoying factor for me lies in the controls. Whilst switching between traditional FIFA or PES button controls is easy, FIFA forces you to use the analogue stick to control movement while the d-pad supports different on the fly team strategies such as attack or defend. I found the greatest strength of football games on the PS2 compared to other systems was the fact d-pad is so responsive. Here that is negated and the analogue stick feels more like you�re moving Ronaldo using the latest Airbus take off gear. It would have been much easier to use the left stick for team commands and leave the d-pad for what it does best. These issues are certainly worth deduction of points in overall score, however FIFA 08 is not without considerable strengths too. Presentation could hardly be bettered, from the Ronaldinho one on one with the keeper when loading games, to EA Gamernet and latest results updates, FIFA looks a million miles more polished than Pro Evolution does this time round. The manager mode is here and a new Pro Season mode. Here you take on the role of a player in his traditional position, playing games and gaining experience solely as this player. It is an excellent new feature, but perhaps not the most exciting prospect to play through a season as a defender. It should be noted however that with more and more players joining in for online games, with an update in the near future for 5 vs. 5, it's looking bright for 10 vs. 10 clan matches in the next year or so. It certainly makes the Pro Season seem more fit for purpose at the moment if you bare this in mind. EA have made a point of not only enabling online matches but making the online features a seamless part of the game. While not everyone will be interested in using the game to check how they have done with their weekend visit to the bookmakers, you certainly could if you want to. You can now also make up your own trick combos with the skills editor, and upload you favourite game highlights onto Gamernet for your friends to see. Commentary is done well and the crowd chants go beyond what should be expected from a computer game. 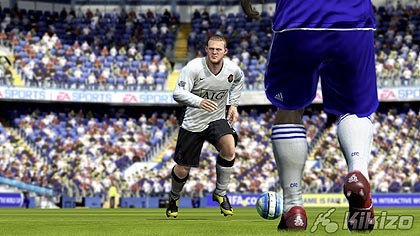 FIFA 08 does make some slight improvements on the new engine last year, but in terms of gameplay these are negligible. 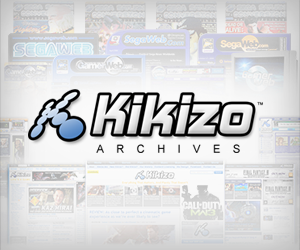 It still offers far more in terms of gameplay modes, licensed teams, presentation and graphics than its Japanese rival. FIFA is one of the few in EA Sports annual money grab range which the die hards will feel another instalment is really worth the full price of a new game. 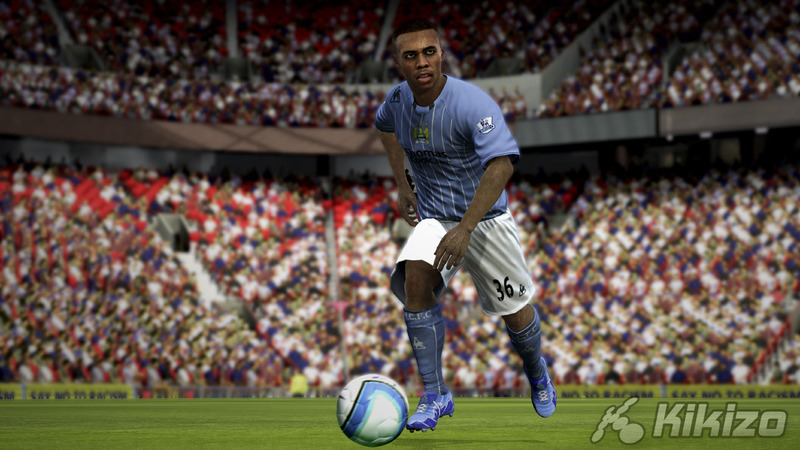 For the rest of us, FIFA is still up there as one of the best sports games of our time. 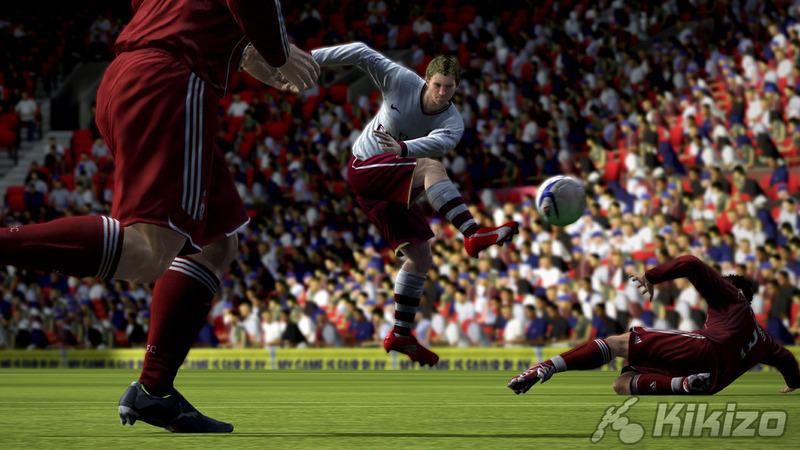 If you haven't bought one recently, FIFA 08 could well be right up your street again. THE VERDICT: Last year's reworking of FIFA really worked for me, and this is a minor refinement of the gameplay from there with some nice new touches. Hardly reinventing the ball, but FIFA 08 is certainly a worthwhile purchase for those with a passion for the beautiful game.